Click on thumbnail of video below to view video. 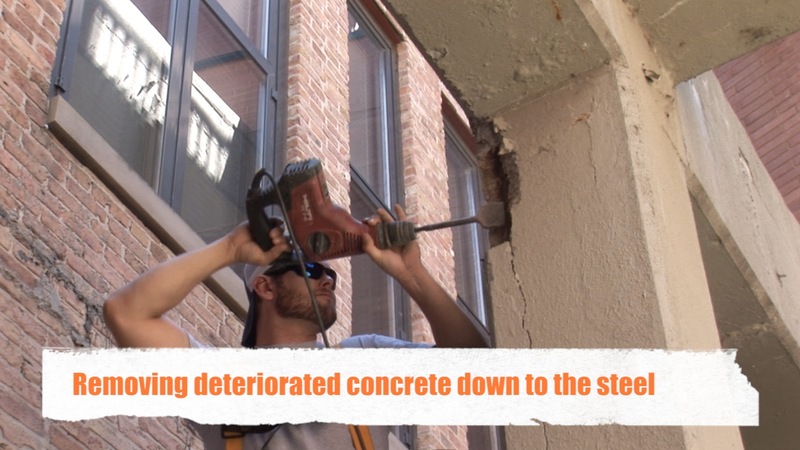 In this episode, Great Lakes Builders performs repairs to steel reinforced concrete beams and columns at a building in downtown Chicago. 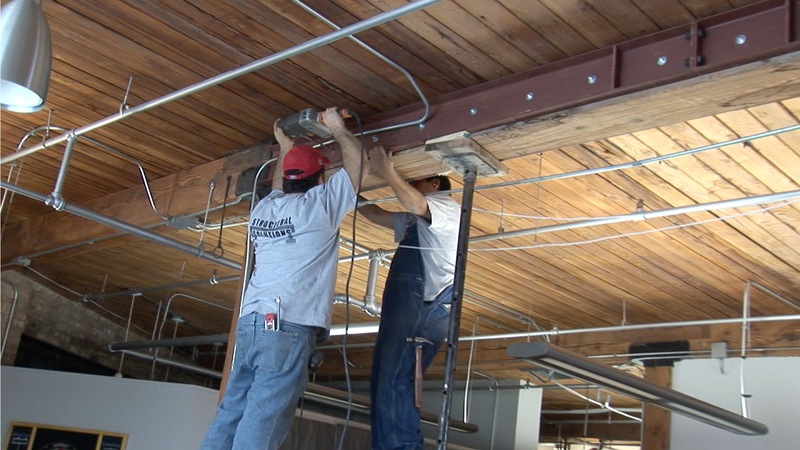 In this episode, Martin walk us through the process Great Lakes Builders used to remove timber posts to provide an open floor plan in a downtown Chicago loft building. 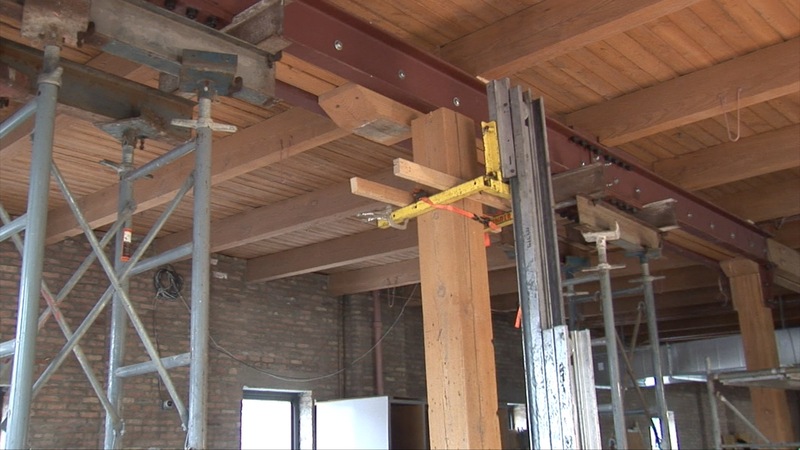 In this episode, Martin walks us through the process that Great Lakes Builders used to reinforce failing timber beams at a loft located in downtown Chicago. 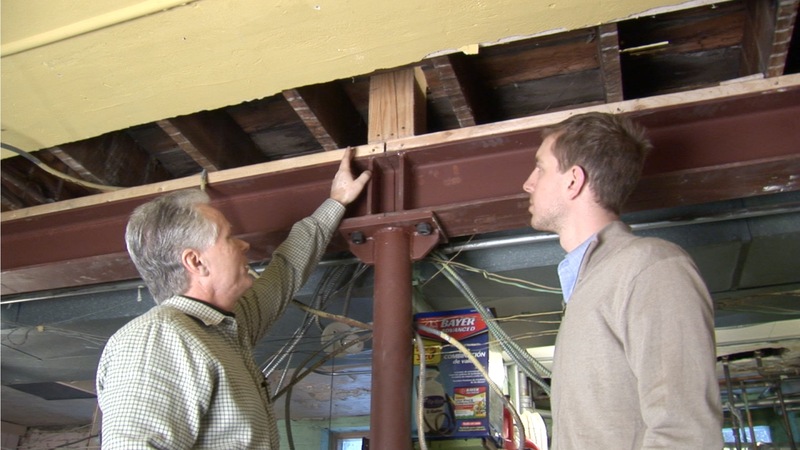 In this episode, Martin walks us through a project where Great Lakes Builders saved a building's roof from caving in due to 2 severely damaged steel columns. 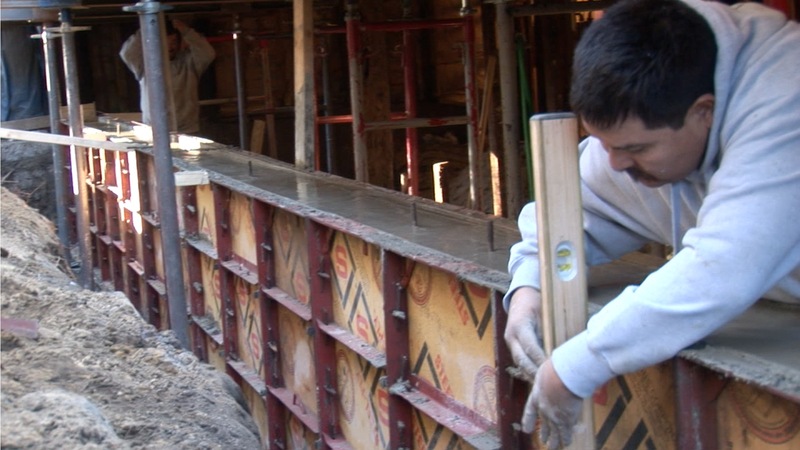 In this episode, Martin walks us through a project where Great Lakes Builders removes old timber beams and posts and replaces them with steel beams, columns and steel reinforced concrete footings. 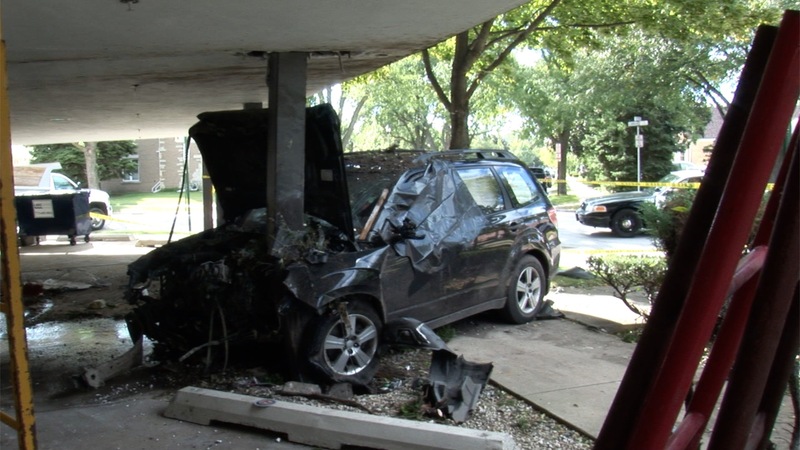 In this episode, Martin walks us through a project where Great Lakes Builders installs emergency shoring in order to remove a column from a building that was struck by a car and replace it with a new column.